Join Us Login About Us Get in Touch Editorial Policy Partner With Us! 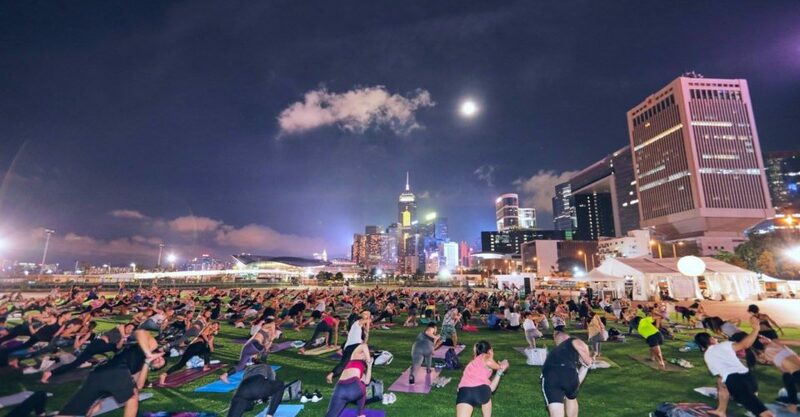 Your Body is a Temple: Hong Kong’s largest fitness and wellness festival is back again, offering sessions lead by over 80 of the city’s best fitness instructors. At Iris, guests can explore seven different areas dedicated to yoga, meditation, fitness, dance and workshops, forums and demonstrations, family and kids, and food and shopping. Children under 12 years old can enter for free. Where? Central Harbourfront Event Space, Central. How to book? Tickets are available via the event website. Looking for more to do? See what else is happening in Hong Kong. Save your shortlist of must-try restaurants and access them on the go. Sign up or sign in to get started! Sichuanese flare with a Cheng Du touch. About Us Get in Touch Editorial Policy Partner With Us!